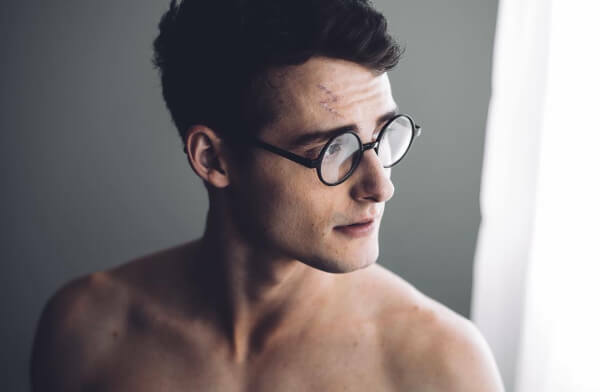 Last week, the internet went crazy over Zachary Howell’s “Harry Potter” photo-shoot – definitely the sexiest Potter to date. 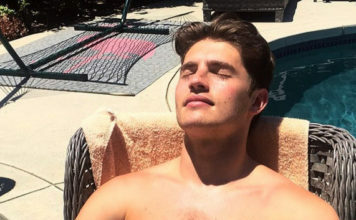 Now, Zachary is asking his fans to donate money that could help save the life of the very same photographer who took those Potter photos – Sarah Hester. I need you all to go to this link and help me if you can. This is the mastermind behind the Harry Potter dudoir photoshoot. She’s my best friend and anything would help. If half my fans donated one dollar we would have more than enough! Sarah has developed a tumor in her shoulder that has doubled in size within the last six months, and with everyday that passes the chance of it becoming malignant, if it isn’t already, is extremely fast. The insurance denied assistance in paying for her surgery to have the tumor removed, so she is left to pay out of pocket. The surgery will cost $5,000, which would take up to 6 months for her to raise on her own but with the threat of the tumor becoming cancerous, we need to act as quickly as possible. Sarah is not only one of my closest friends, but a mother and a wife. I can’t bear to see her go through the fevers, extremity numbness, and other painful symptoms. Please help us if you can. Every little bit helps. For donations, please go to Zachary’s GoFundMe page.